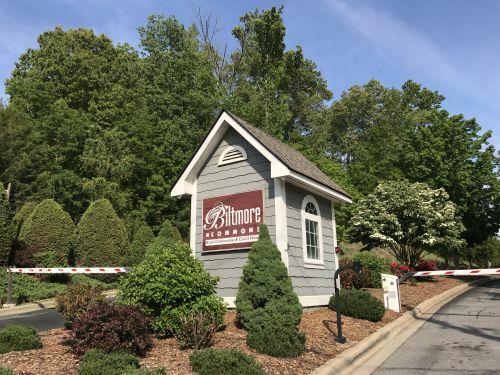 Biltmore Commons is located in popular West Asheville, and is a gated, maintenance-free apartment community located just 10 minutes from the downtown core. It is conveniently situated near great shopping, dining and entertainment. Plus, the community features a club house with a pool, tennis courts, and a fitness room, all while being nestled in a peaceful country setting. Biltmore Commons is zoned for Sand Hill and Venable Elementary Schools, Enka Middle School and Enka High School.